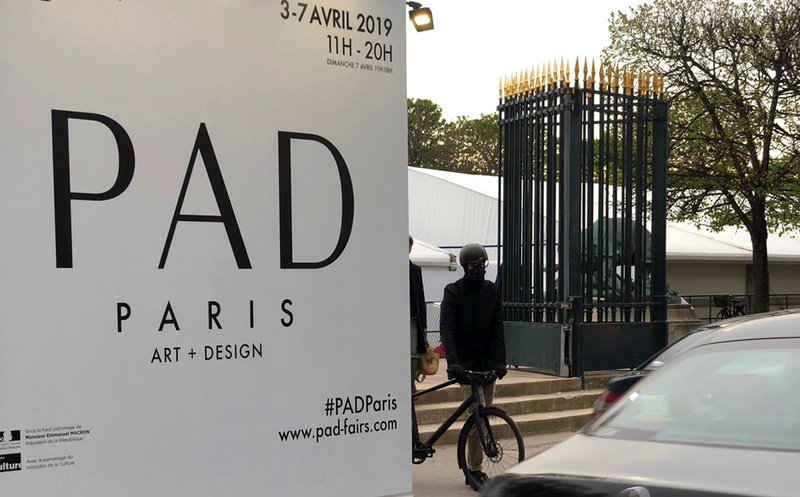 Art Paris 2019, the 21st edition of the most prominent springtime event in the art world opened on April 4th. This spectacular event showcases 150 galleries from 20 countries, an even larger showing than 2018, and runs through April 7th. 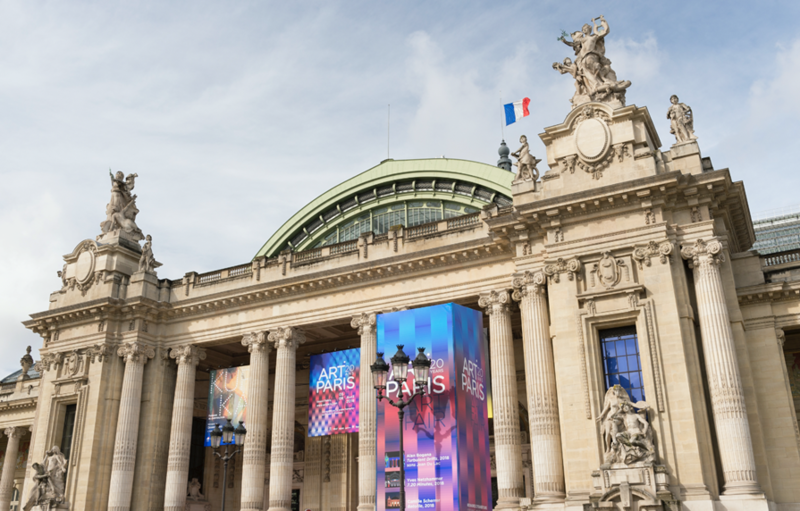 Located at the glorious Grand Palais, Art Paris is the perfect place for artistic discovery and inspiration. 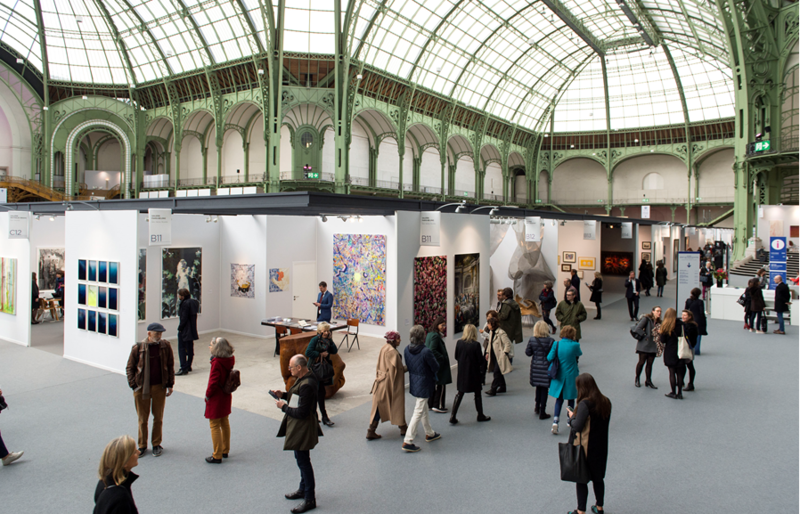 Despite its focus on contemporary European art, Art Paris maintains its name as the leading international art fair. Dedicated to discovering new art from around the world, Art Paris 2019 strives to continually discover new art from around the world. 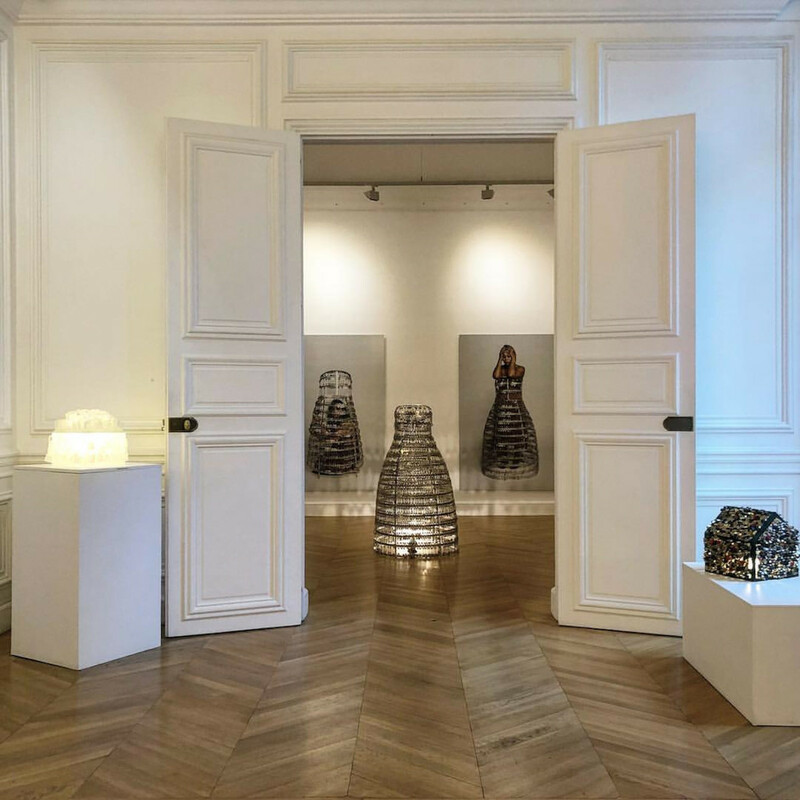 The art extravaganza has been dubbed “the place to be for modern and contemporary art.” This year Art Paris highlights France’s female artists and Latin American art. AWARE: Archives of Women Artists, Research and Exhibitions curated A Gaze at Women Artists in France. AWARE specializes in organizing exhibits that highlight the work of women artists, a group often discriminated against within the art world. The organization has worked tirelessly to curate a “critical and subjective overview of the work of women artists in France,” attempting to fight against the gender bias of the art world. The exhibit comprises of the work of French female artists in the 20th century. It includes a vast array of pieces, including more contemporary artwork to pieces from the post-war period. Each work of art on display fits within four specific themes. The Abstraction segment juxtaposes crisp, clean paintings against more motley, seemingly erratic arrangements of colors. Next, the Feminist Avant-Garde portion pushes against traditional notions of femininity with experimental artistic techniques. 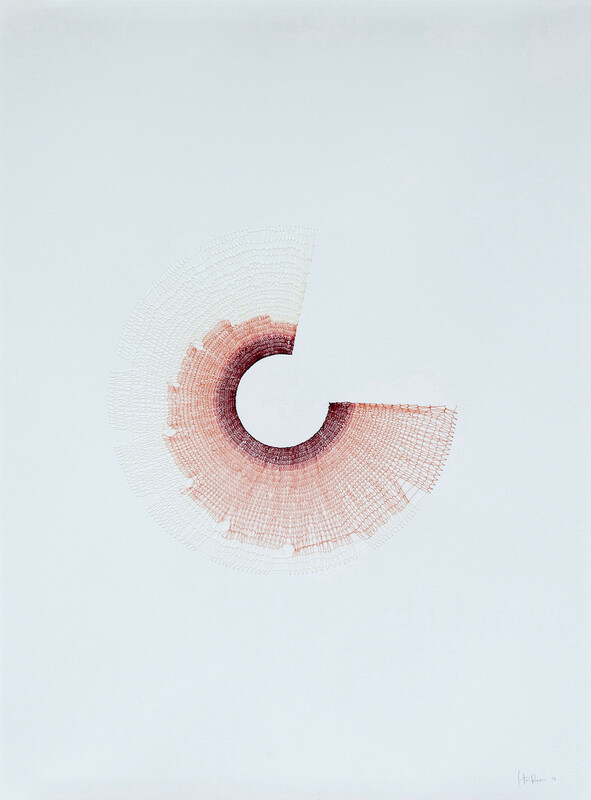 The theme of Image causes the viewer to pause and take a moment to contemplate identity and representation. And lastly, the fourth section, Theatricality, emphasizes the dramatic and performative elements of art. Women artists are institutionally discriminated against. Their artwork is constantly underrepresented and undervalued within the art market. AWARE has carefully curated its exhibit to recognize the value of women-produced art. Together, each piece in the exhibit works to highlight the visibility of female artists. The 2019 edition of Art Paris also highlights a special exhibition titled Southern Stars: An Exploration of Latin American Art. Led by independent exhibition curator Valentina Locatelli the exhibit focus on Latin American art from the 1960s to the present day. Around twenty European, Asian and Latin American galleries are presenting an ensemble of 60 artists hailing from Argenta, Brazil, Chile, Colombia, Cuba, Mexico, Peru, and Venezuea. In addition Art Paris 2019 continues its mission to unearth and expose emerging artists in two of its other sections. 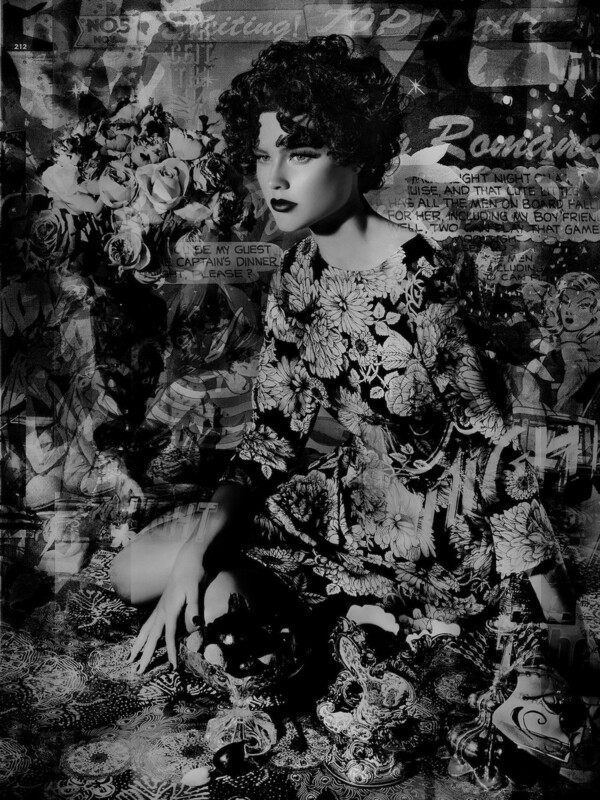 In the “Solo Show” sector one will find a record-breaking forty-six monographic exhibitions. And located at the center of the Grand Palais, “Promises” hosts 14 young galleries focused on showcasing emerging artists. The goal of Art Paris is to make contemporary art accessible to the widest possible audience. 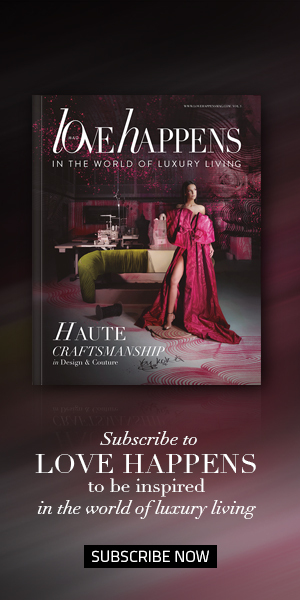 If you can’t make it to the live fair be sure to check out www.artparis.com where you can take a virtual visit using their comprehensive search engine.